Author Heidi Siefkas talks about her second book, With New Eyes, with Jordan Rich at WBZ Boston. 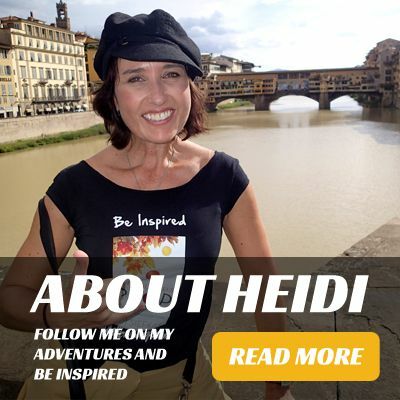 In this candid interview, Heidi shares her story of post-traumatic growth and inspires others to not only overcome life's obstacles, but thrive in spite of them. 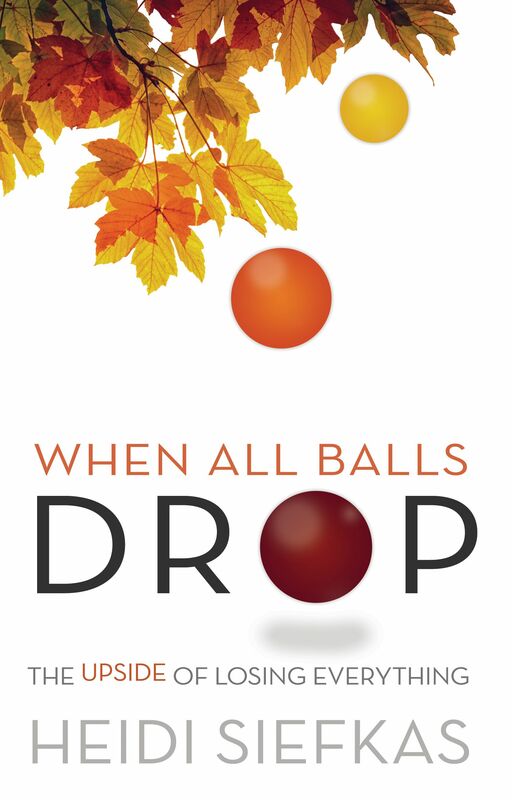 Heidi recaps her first book, When All Balls Drop, and then reveals how you can change your life by adding doses of adventure. Listen to Jordan and Heidi here. 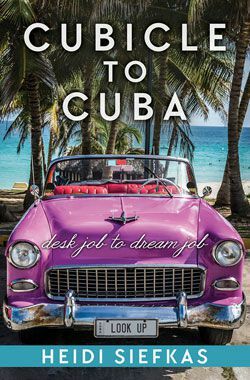 Get copies of both of Heidi's books or contact her for speaking engagements.